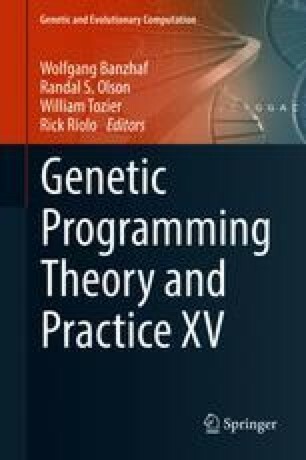 Compelled by the importance of subprogram behavior, we investigate how much Behavioral Genetic Programming is sensitive to model bias. We experimentally compare two different decision tree algorithms analyzing whether it is possible to see significant performance differences given that the model techniques select different subprograms and differ in how accurately they can regress subprogram behavior on desired outputs. We find no remarkable difference between REPTree and CART in this regard, though for a modest fraction of our datasets we find that one algorithm results in superior error reduction than the other. We also investigate alternative ways to identify useful subprograms beyond examining those within one program. We propose a means of identifying subprograms from different programs that work well together. This method combines behavioral traces from multiple programs and uses the information derived from modeling the combined program traces.